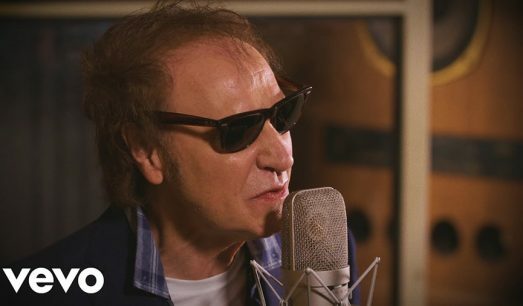 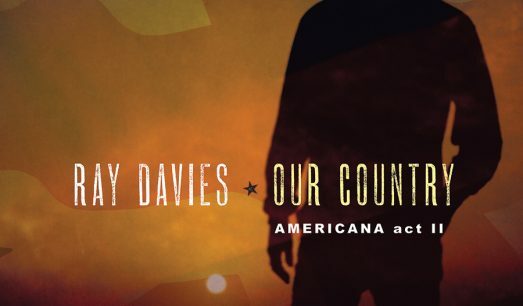 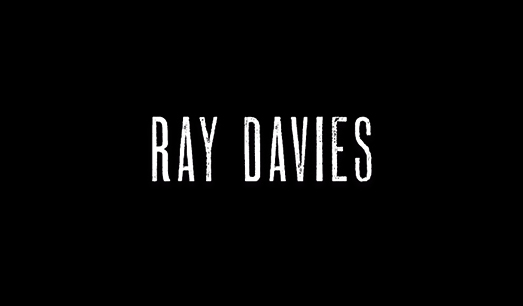 Head to Ultimate Classic Rock now for the exclusive premiere of Ray’s new version of The Kinks’ “Oklahoma U.S.A.” from the upcoming album Our Country: Americana Act II. 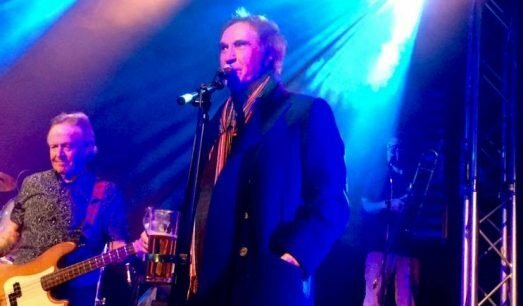 Ray Davies on stage at Boston Arms 2017 with Kast Off Kinks. 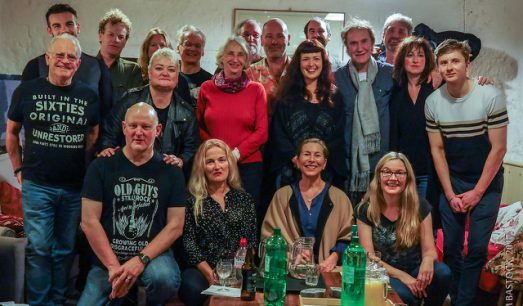 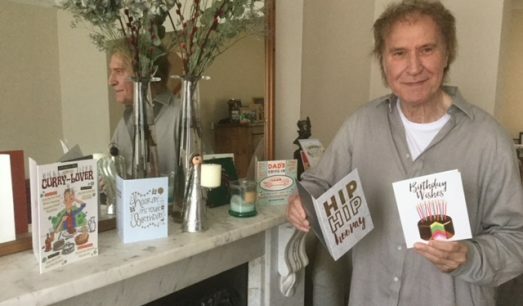 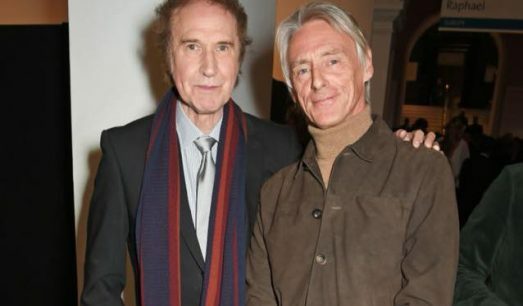 Ray Davies attended Alistair Morrison’s unveiling of ‘The Adoration Trilogy: Searching For Apollo’ in aid of the Teenage Cancer Trust at The V&A in London.